Are you moving to New York and want to find out how much it is going to cost to ship your furniture and boxes with personal belongings? Please contact us for a free estimate. Just email us the moving from address, list of the biggest items to be shipped and the potential collection date. We will prepare and email you our free quote within 24 hours. Get free shipping quote now! Below you can see a quote example prepared for one of our clients. Contact us today! 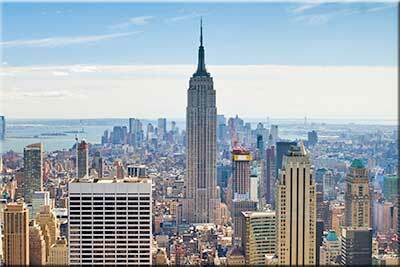 Thank you for your recent enquiry to Shipping to USA concerning your forthcoming relocation to New York from London. Total Volume = 350cubft approx. We have also included information on storage charges and also some tips and advice that you might find useful when considering your choices. How much to ship to New York from UK? INSURANCE (Optional) - Our superior Marine Insurance Policy covers your personal belongings from door-to-door against damage or loss, whatever the cause. Unlike many other removal companies we pride ourselves on offering a “NEW for OLD” policy, rather than an “Indemnity” policy - one that will only pay out after wear, tear and depreciation have been taken into account. Our Marine Insurance Policy is calculated at just 3% of the total value declared. Cheap shipping to New York from United Kingdom may be able to assist with the organisation of additional moving services. Please let us know if you have any specific requirements and we will do our best to help. The cheapest shipping costs to New York from London indicated in this quote will stay valid for 6 months. We aim to provide each and every one of our customers with the best possible freight forwarding service from the UK to New York, and are committed to continual improvement. We seek regular feedback from our customers regarding the quality of our transportation service and the competitive nature of our shipping prices and aim to exceed your expectations in both areas. *Based on feedback forms from the last 100 relocations completed. We hope that our attached proposal meets with your acceptance and we would be very interested to speak with you further to receive any feedback you may have. 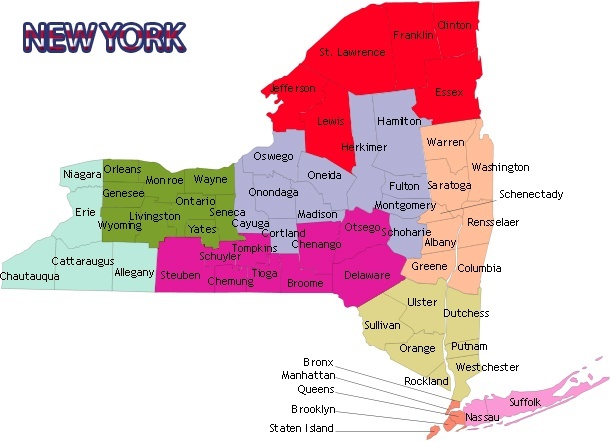 In the meantime should you need any further assistance or advice on planning the move, packing and shipping parcels, boxes and furniture to New York please do not hesitate to contact us. At Cheap Shipping to New York from London and all UK we believe in being honest and transparent with our customers so, before making your final decision, we invite you to speak to us directly. We offer free survey at your home. You can also visit us at our office in London, Bristol, Edinburgh, Brighton, Liverpool or Aberdeen. We look forward to hearing from you and, should you choose our cheap UK Shipping company to New York, we will do our best to ensure that your move goes as smoothly as possible.